Stop by the office and order one before they are gone!! 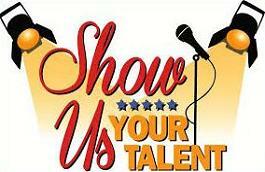 Do you have a child who will be going in to 6th grade next year? The Middle School is hosting an orientation for incoming 6th graders. Click on the link below for more information! School Supply Kits for 2019-20 are now on Sale! 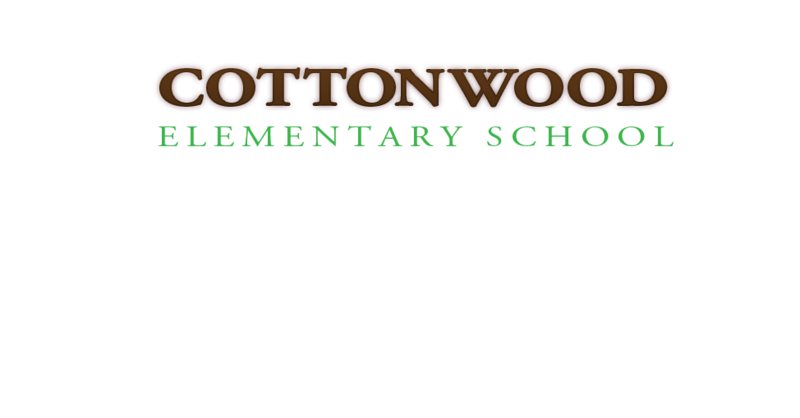 We will work together at Cottonwood Elementary to be responsible, respectful and resourceful life-long learners. The Cottonwood community believes the following statements will help develop students to become successful life-long learners. We believe all members of the school community are to be treated with respect. We believe all individuals are accountable for their actions and all community members are stakeholders in the educational process. 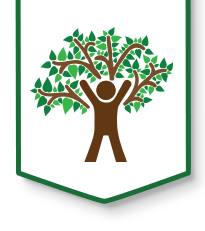 We believe learning takes place in a positive, safe, and orderly school environment. We believe challenging expectations develop high academic and social achievement. We believe all Cottonwood community members will be successful when we focus and reflect on standards and individual needs.